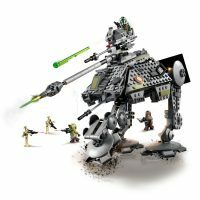 I’ve been a huge fan of walkers ever since the first AT-AT stomped onto the screen in The Empire Strikes Back. 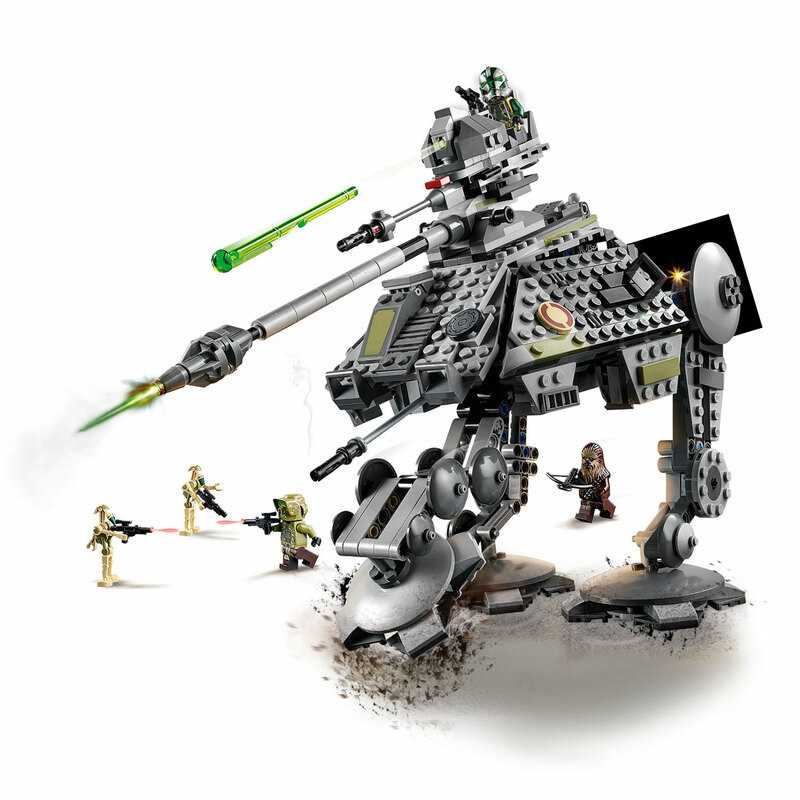 That film featured the AT-AT and AT-ST, and since then we were also introduced to numerous other models of walkers. 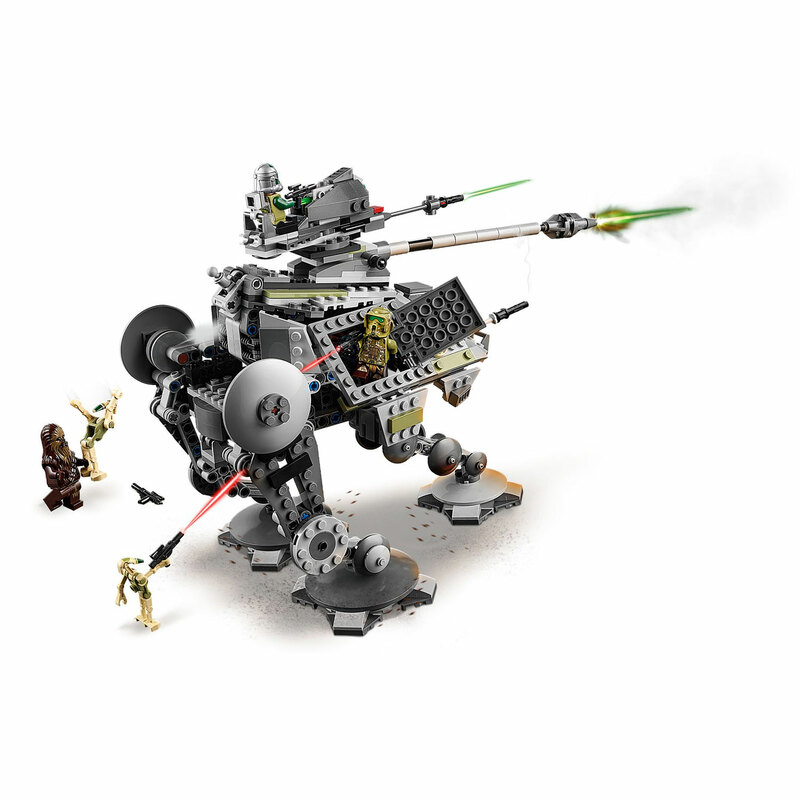 One of them, the All Terrain Attack Pod is now available in a buildable form with the LEGO Star Wars: AT-AP Walker #75234. 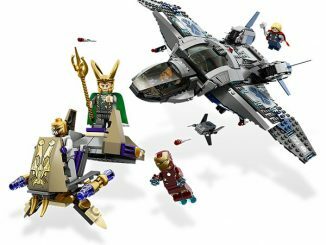 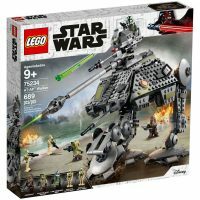 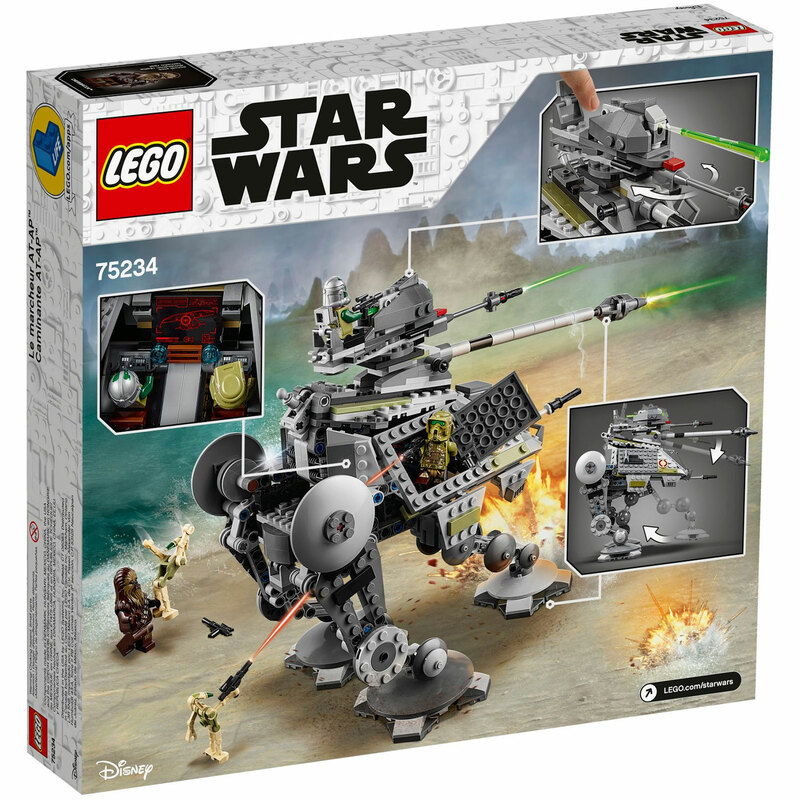 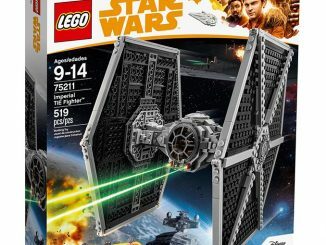 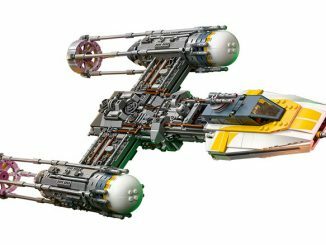 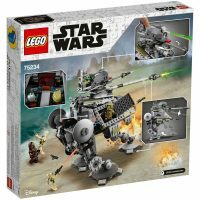 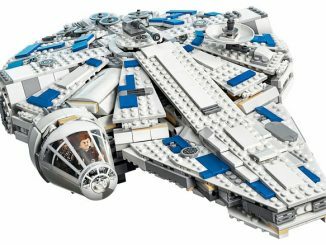 Comprised of 689 pieces, LEGO Star Wars 75234 AT-AP Walker set allows you to build an All Terrain Attack Pod that stands over 9″ tall and measures over 11″ long. 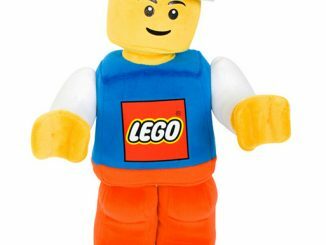 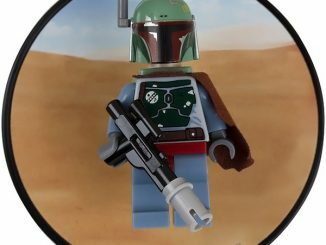 Features include a rotating and elevating top turret, spring-loaded shooter, retractable third leg, opening top and sides, and a detailed interior 2-minifigure cockpit. 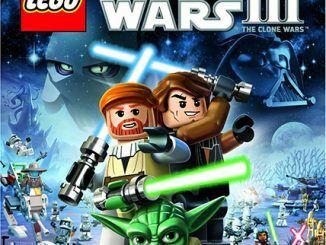 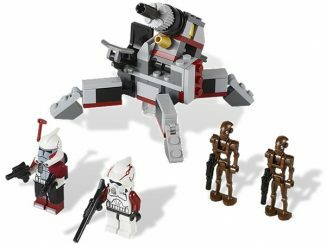 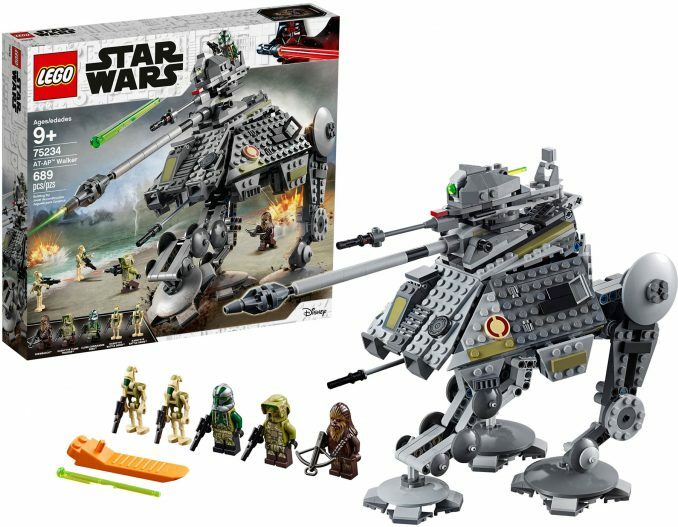 Also included with the set are 2 Kashyyyk Battle Droid figures as well as minifigures of Chewbacca, Clone Commander Gree, and a Kashyyyk Clone Trooper. 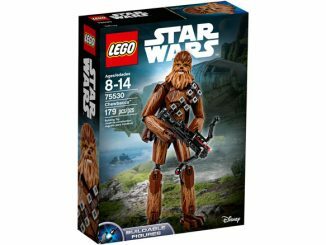 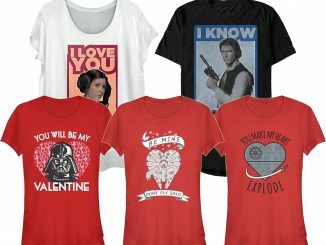 You also get their weapons: Chewbacca’s bowcaster and 4 blasters. 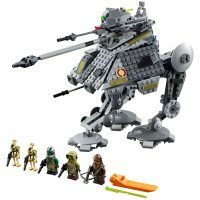 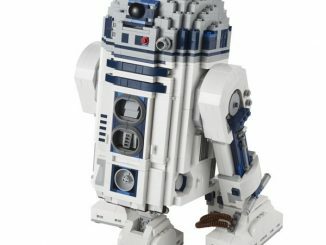 This new LEGO Star Wars: AT-AP Walker is available for $59.99 at LEGO Shop.